A new report reveals how pedestrian deaths have become a systemic problem, and that these are caused by the dangerous designs of streets and transportation systems. The report entitled “Dangerous by Design 2016” from Smart Growth America examines the alarming epidemic of pedestrian fatalities. According to the authors, the way streets are designed, planned, and built plays a big part of the problem and its solution. They added that streets without sidewalks or pedestrian crossings, with wide lanes that encourage motorists to drive fast are designed to be dangerous for pedestrians walking. Moreover, the report took a closer look at the places that are most dangerous for pedestrians. And the 10 most dangerous metro areas for walking in the U.S. are Cape Coral-Fort Myers, FL, Palm Bay-Melbourne-Titusville, FL, Orlando-Kissimmee-Sanford, FL, Jacksonville, FL, Deltona-Daytona Beach-Ormond Beach, FL, Lakeland-Winter Haven, FL, Tampa-St. Petersburg-Clearwater, FL, Jackson, MS, Memphis, TN-MS-AR, and North Port-Sarasota-Bradenton, FL. Between 2005 and 2014, a total of 46,149 pedestrians died while walking in the U.S. During the same period, Americans were 7.2 times more likely to die as a pedestrian than from a natural disaster. There were 4,884 and 4,989 people were killed by a car while walking in 2014 and 2013 respectively. Native Americans have a pedestrian fatality rate of nearly five times higher than for white Americans. Dangerous by Design 2016 likewise ranked states by their danger to pedestrians. And Kentucky landed on the 21st spot. Between 2005 and 2014, there had been a total of 529 pedestrian deaths statewide. Meanwhile, the 10 worst states for pedestrians are Florida, Alabama, Louisiana, Mississippi, New Mexico, Arizona, South Carolina, Delaware, Texas, and Georgia. 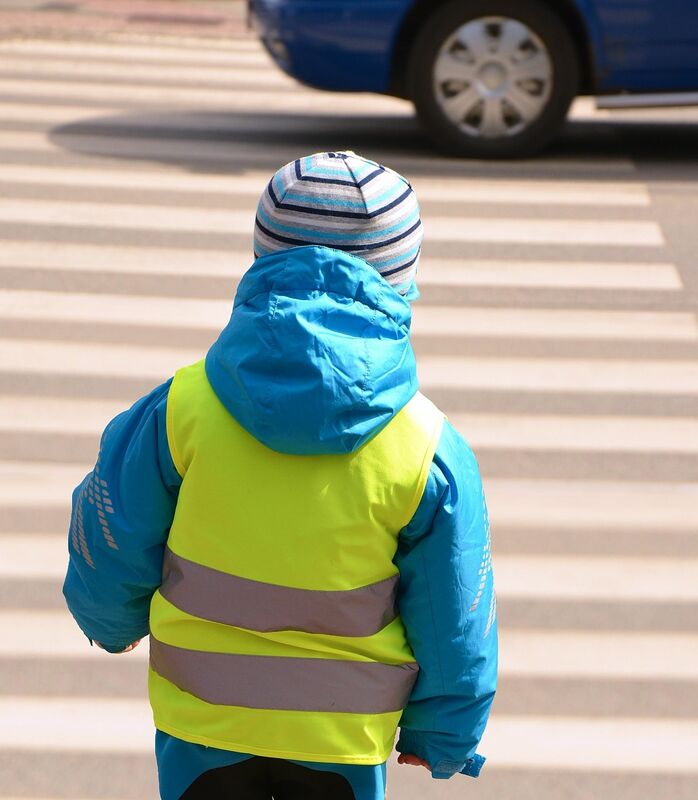 As a Kentucky Personal Injury Attorney, it is distressing to learn that pedestrian fatalities continue to rise nationwide. In Kentucky, Louisville streets remain a pedestrian danger zone. Also, 2016 was the second deadliest year for Lexington pedestrian deaths in the last 20 years. And one of the contributing factors to these alarming figures is distracted driving. We have to take action. Clearly, external factors such as distracted driving and poor street infrastructure are major factors in fatal collisions. If you are a motorist, I encourage you to be more responsible and focused every time you hit the road. Always stay focused and avoid doing activities that may distract you while driving, especially texting. And to our policy makers, local elected leaders, and transportation engineers, may you take the lead in protecting pedestrians from dying on our roadways.